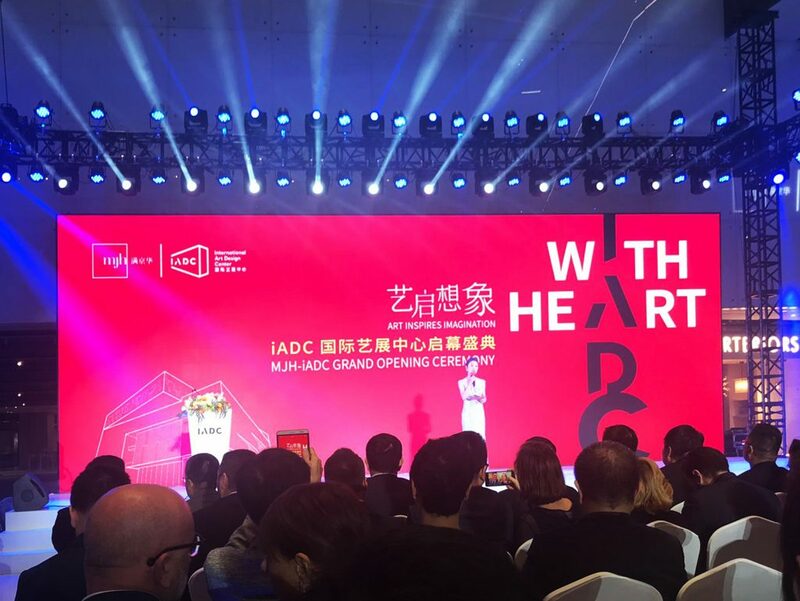 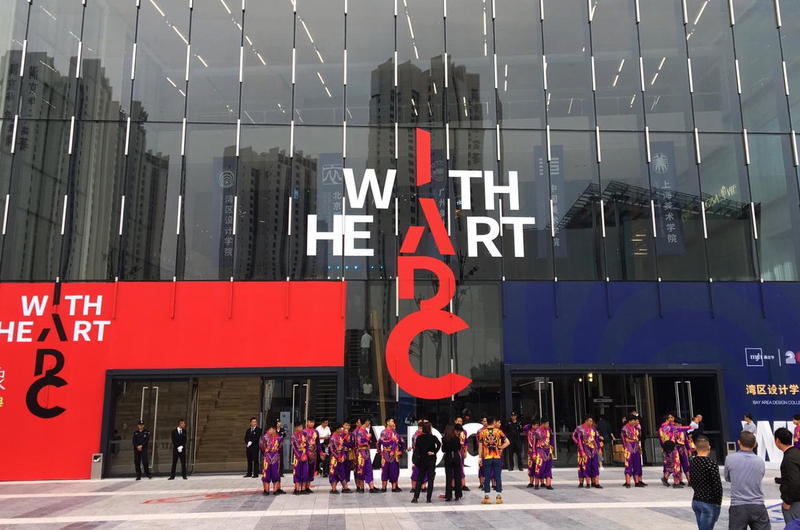 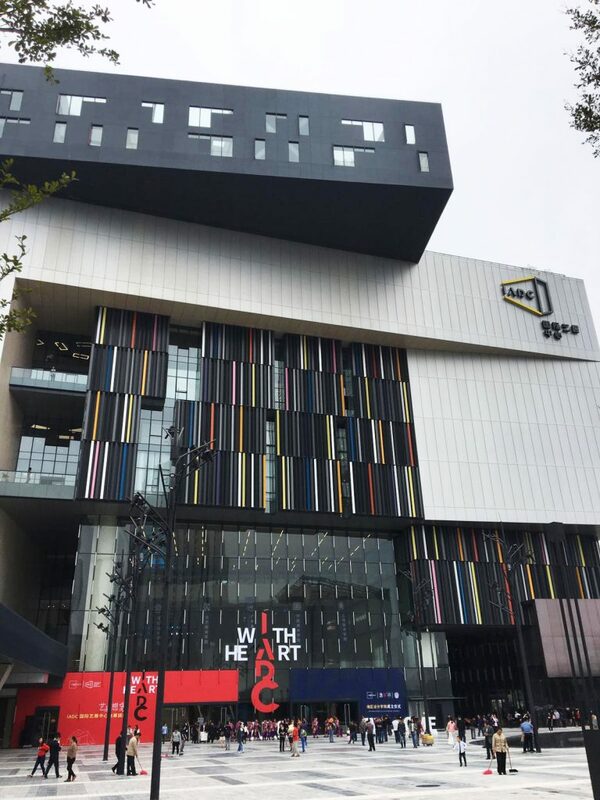 Valcucine lands in Shenzhen in the International Art Design Center IADC, an exhibition centre covering over 1.5 million square metres, all set to become a reference point for the design and furniture sector in Southern China. 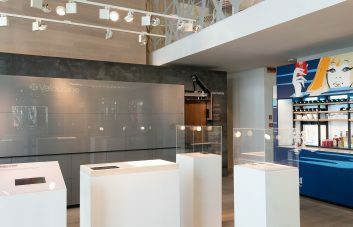 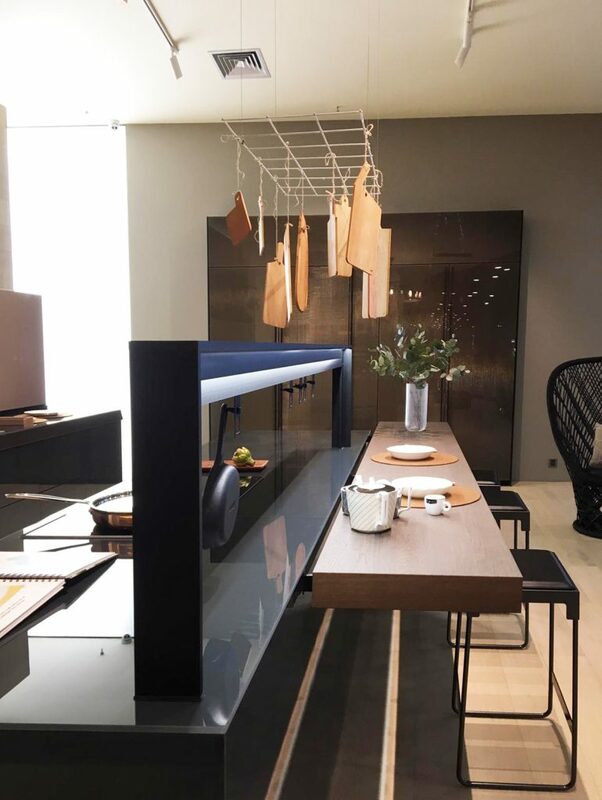 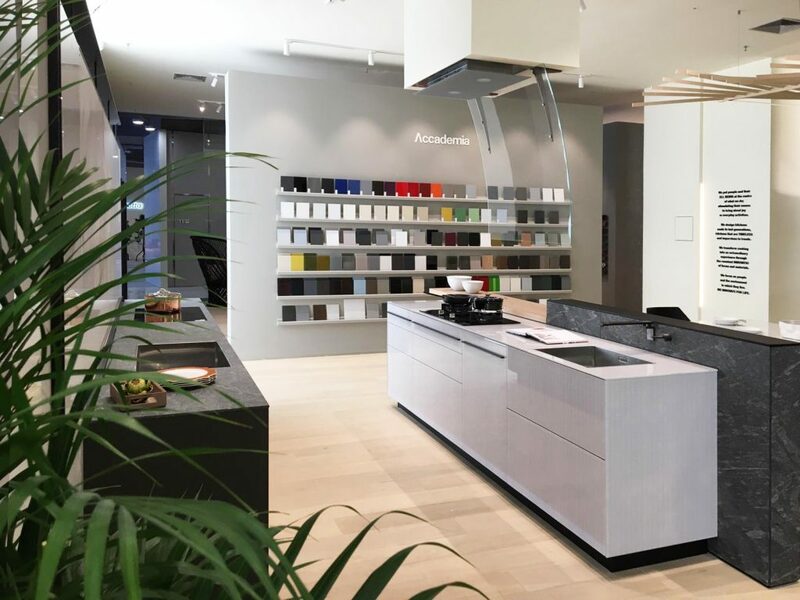 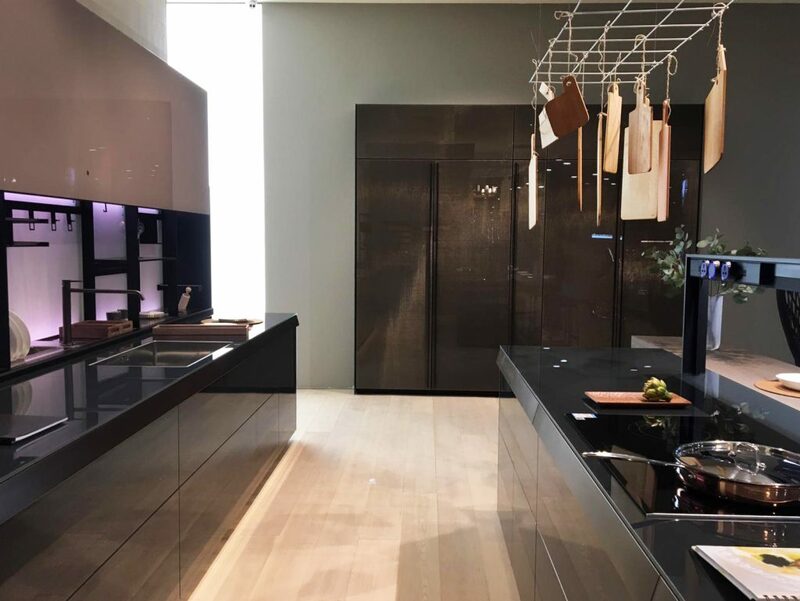 A refined selection of the company’s iconic kitchens and bespoke solutions are showcased at the centre of the showrooms, summarising the extension and versatility of the whole collection. 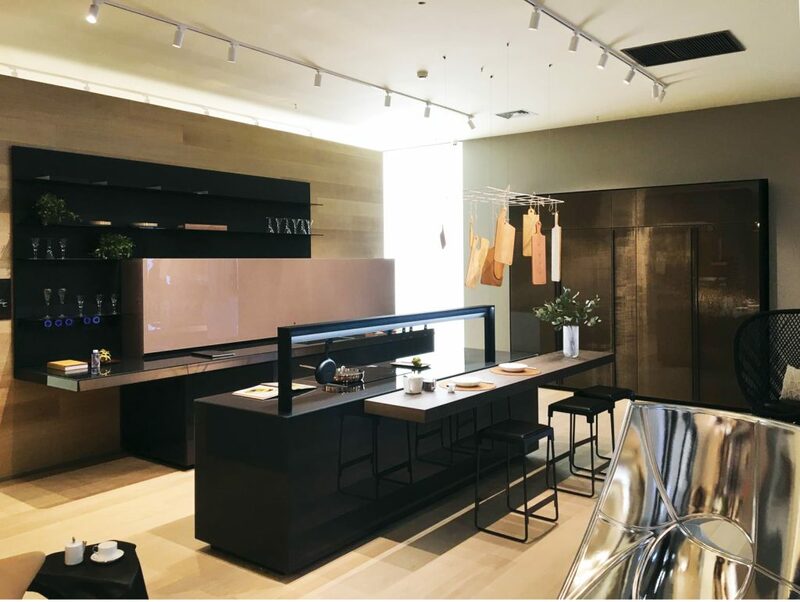 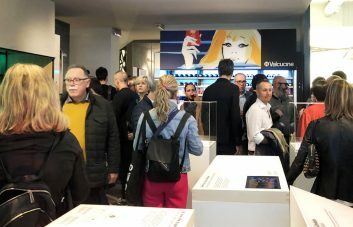 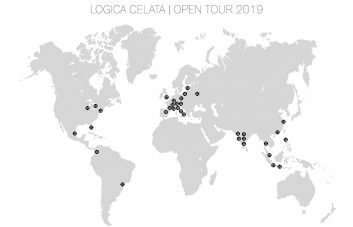 As well as to the showroom space, special attention has also been dedicated in all three stores to the Valcucine Academy i.e. 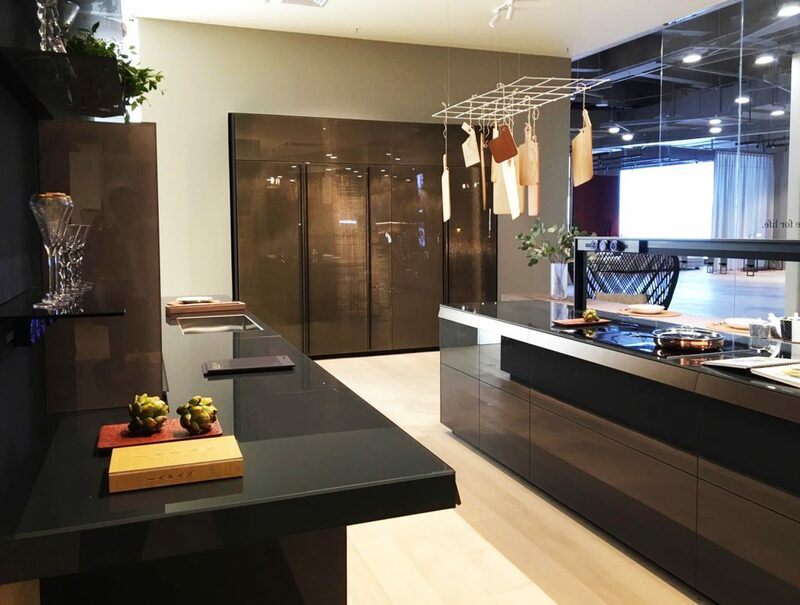 an instructional space designed to offer visitors the opportunity to experience how a kitchen is designed and planned, offering a wide range of finishes in an authentic creative playground that benefits from ongoing technological updates.